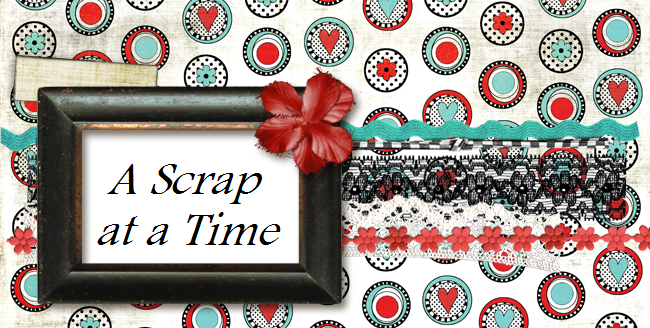 This weeks Scrap Whispers challenge was to do a LO related to something new. These pictures are actually from last summer, but the new is it was the first time Austin swam. He was only 4 years old and he just jumped up and started swimming without any instruction. I used another great sketch from Creative Scrappers. Now I have "proper" internet, I can check out your beautiful LOs without getting bombed out halfway through - apologies I haven't visited before. This is so cute Tracy! What are the papers you've used? I love them!